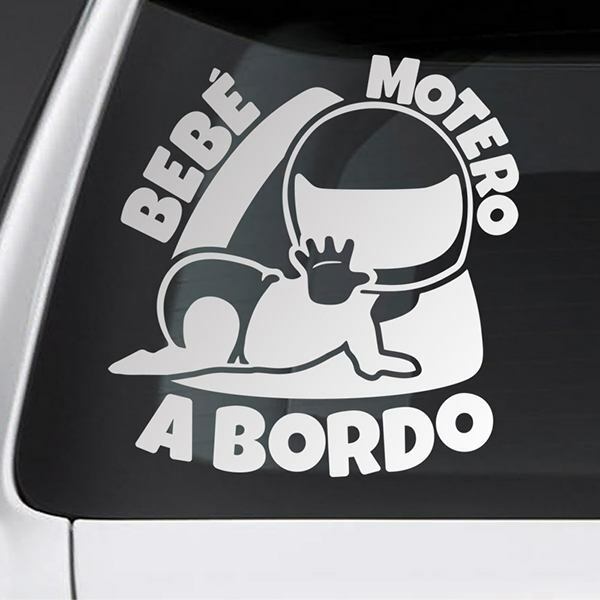 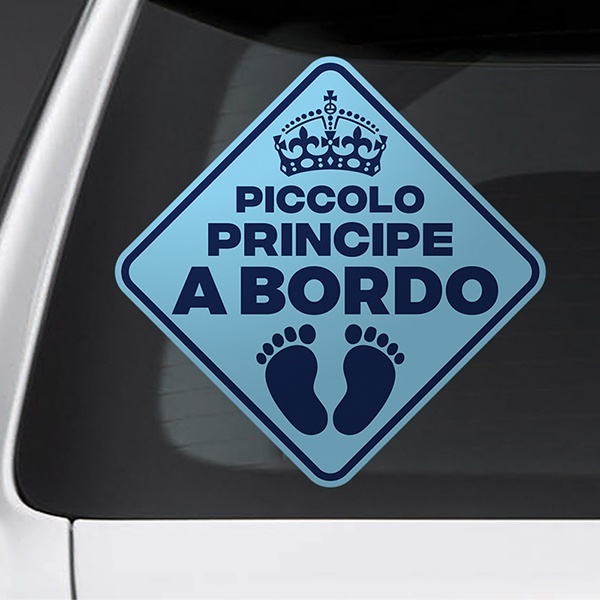 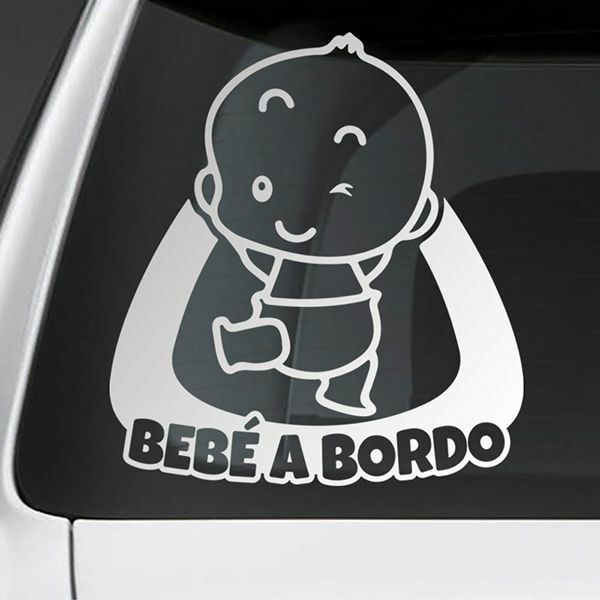 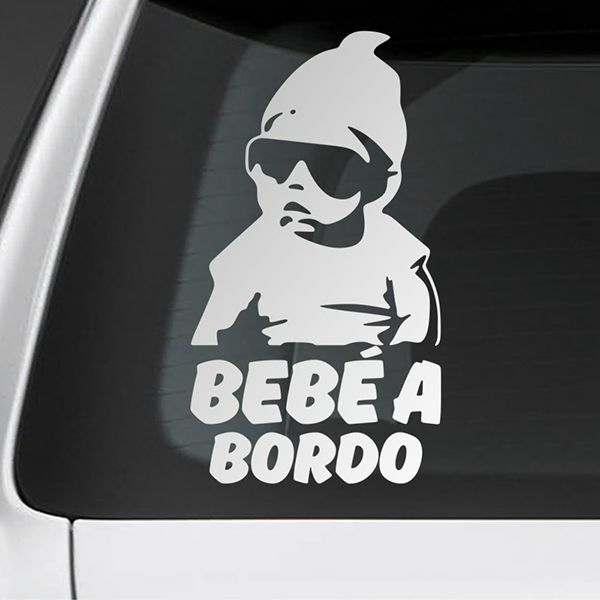 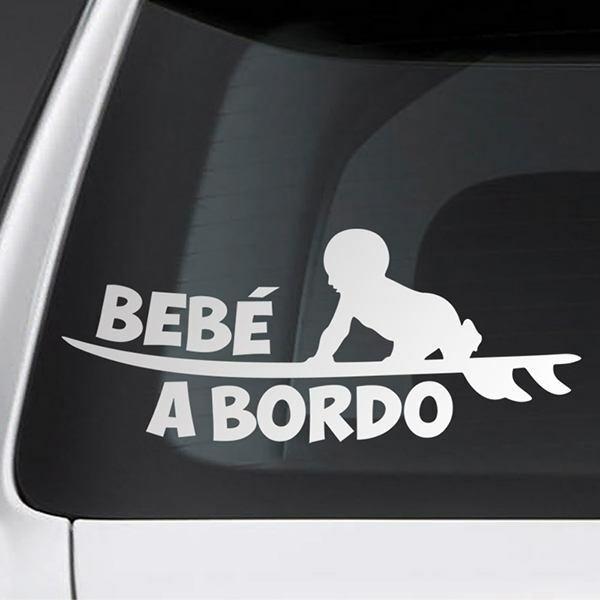 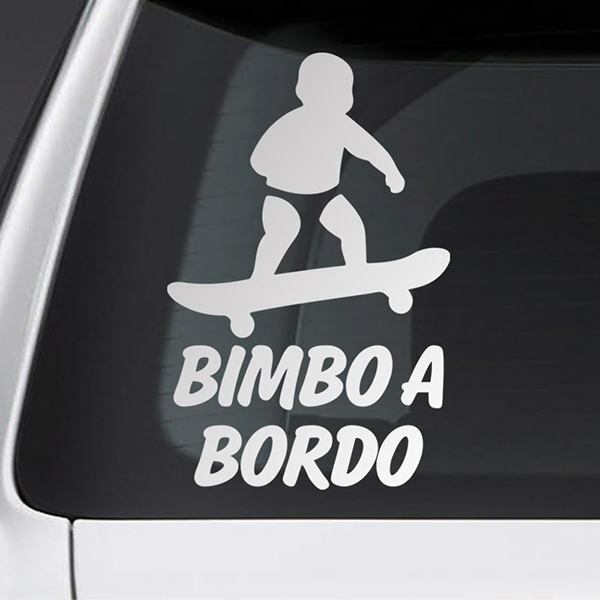 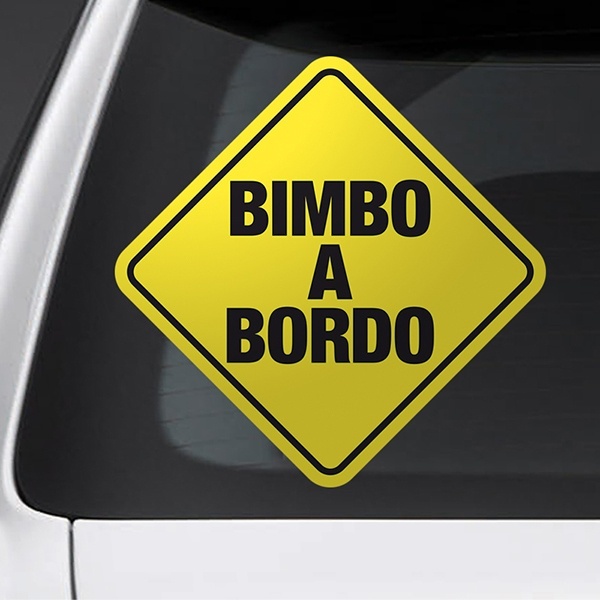 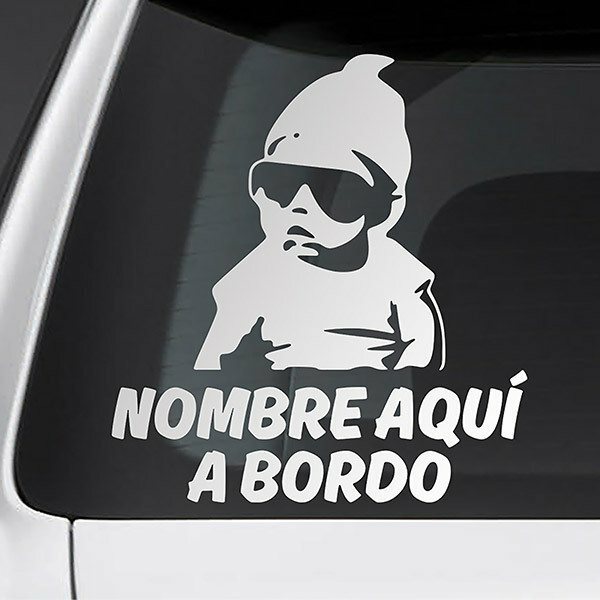 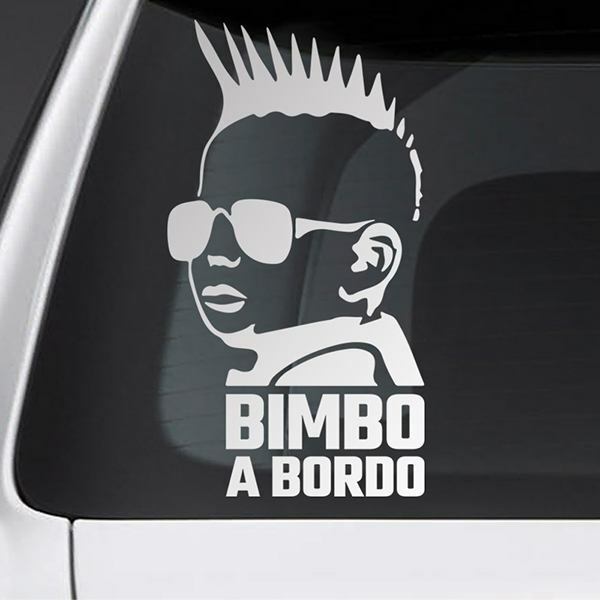 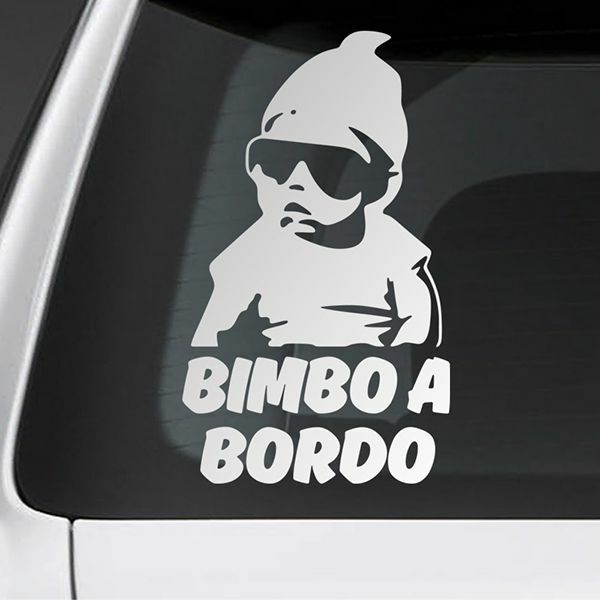 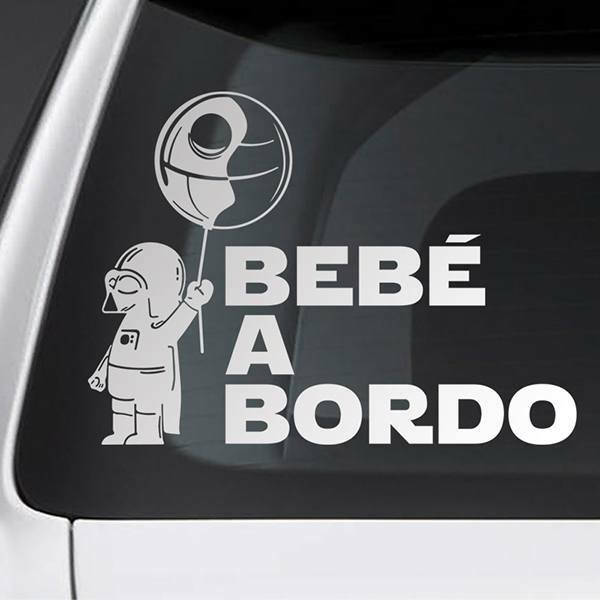 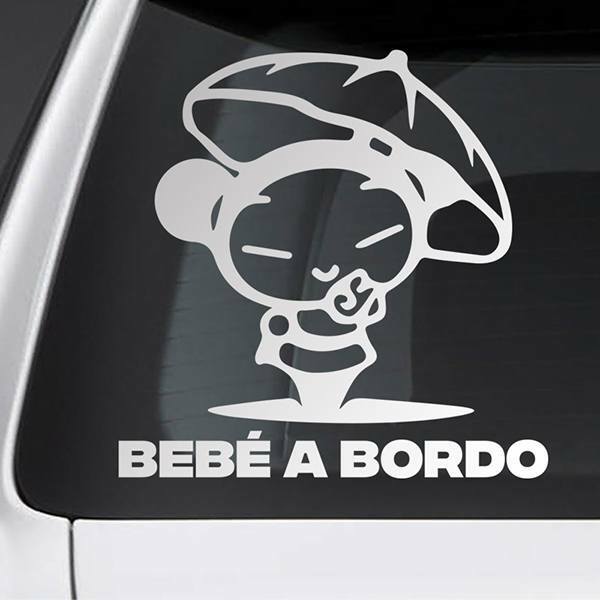 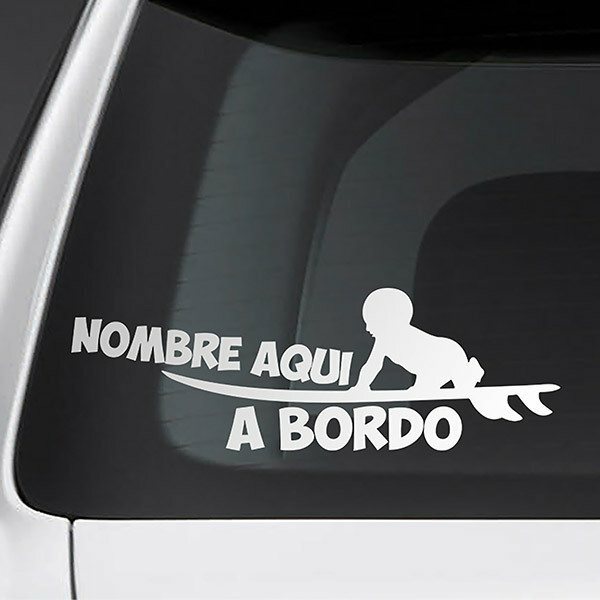 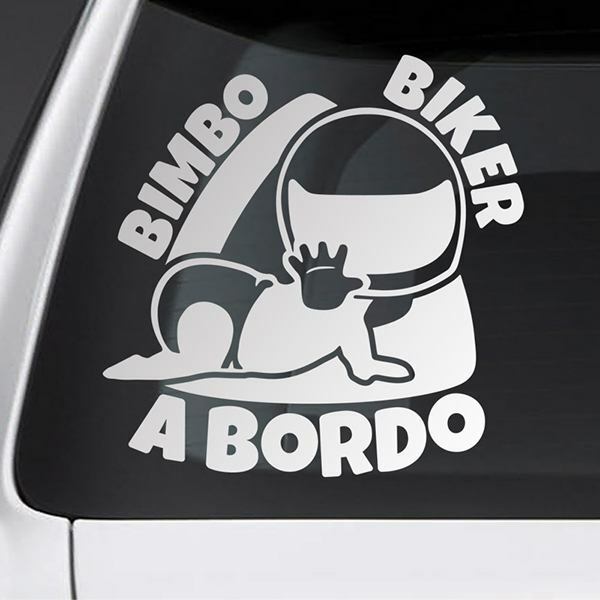 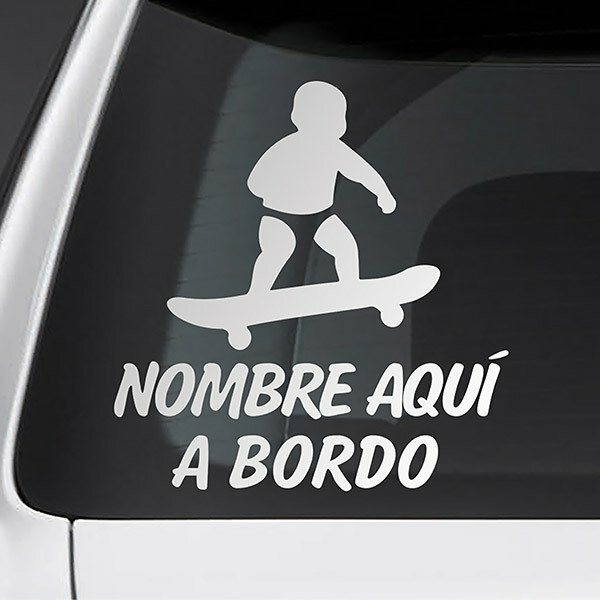 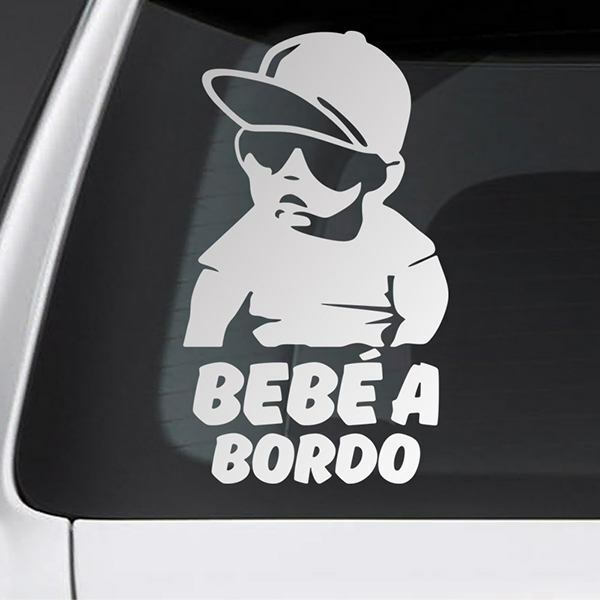 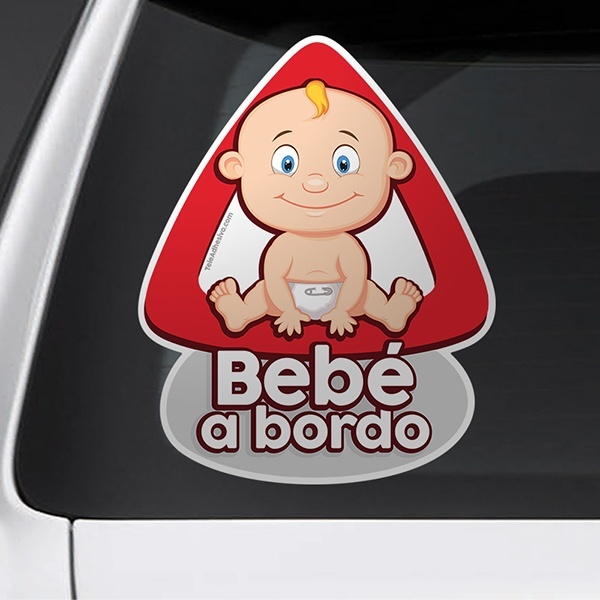 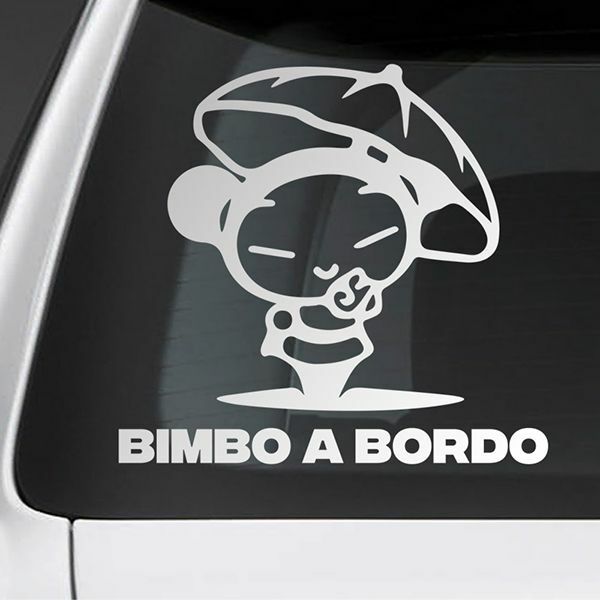 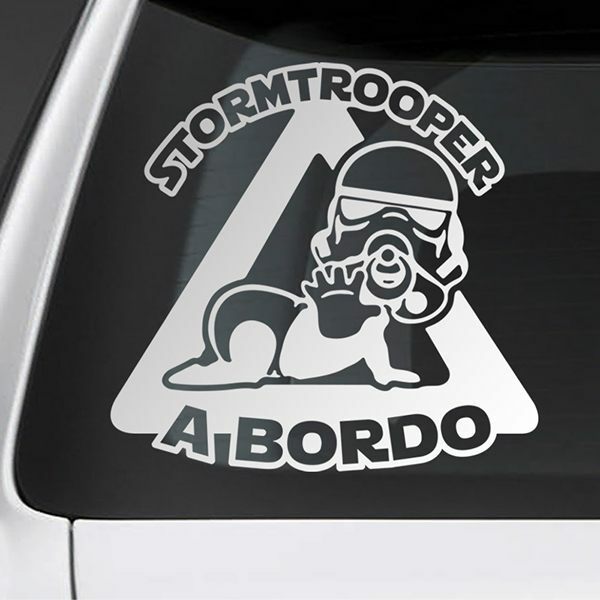 Surprise yourself with our huge collection of Baby on Board stickers, informing nearby vehicles of the prudence they should have with your vehicle. 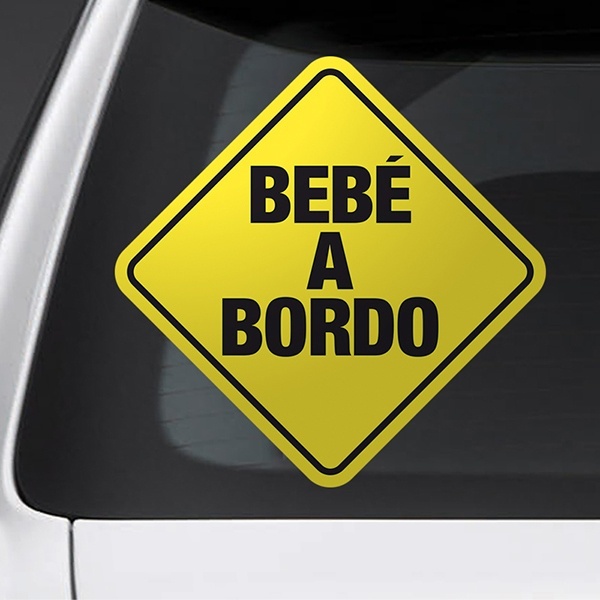 More than 120 designs dedicated to the smallest, warning of their presence to everyone. 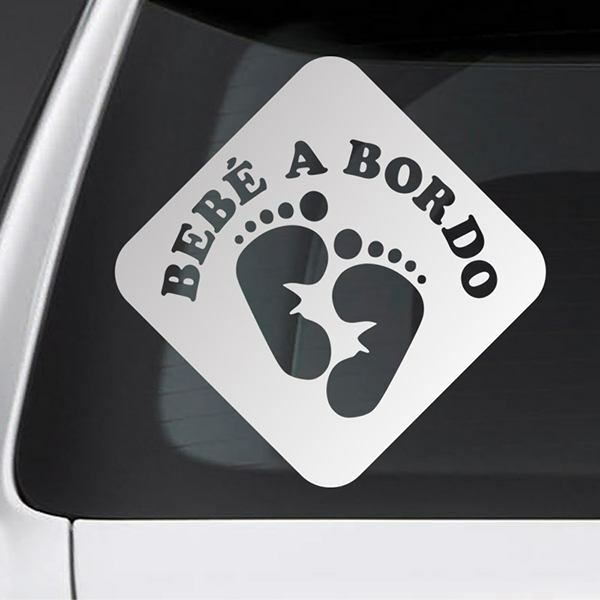 With triangular shapes, rhombus, with stamped drawings without background. 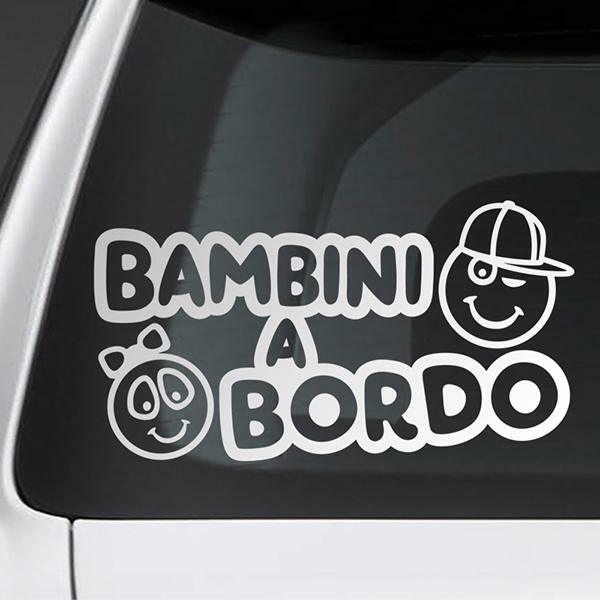 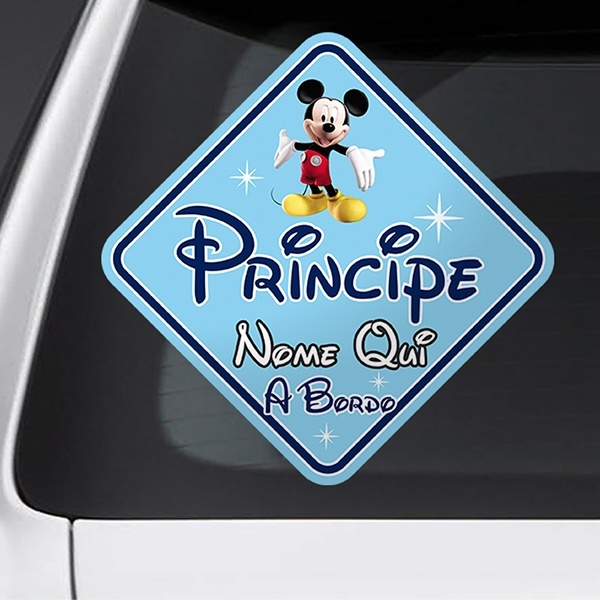 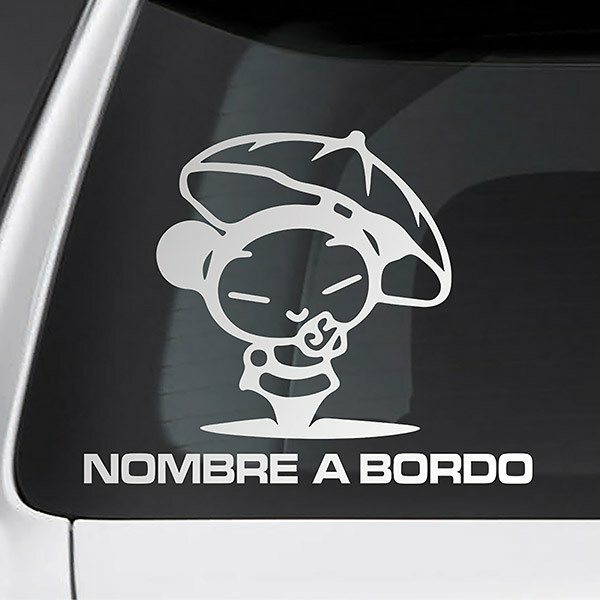 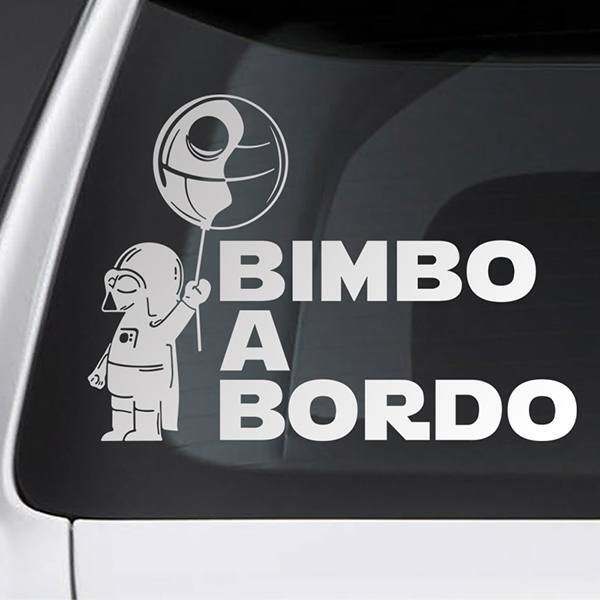 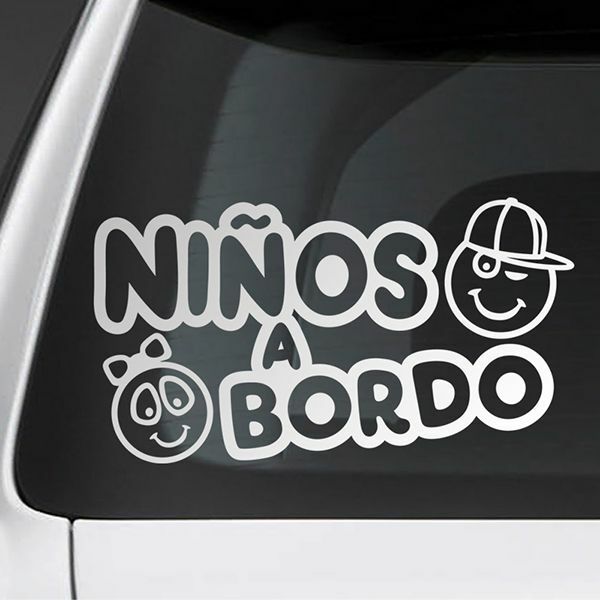 full color, with your favorite Disney characters or with drawings of children and babies with different attires or situations, famous parodies, so you can decorate your car while informing other drivers. 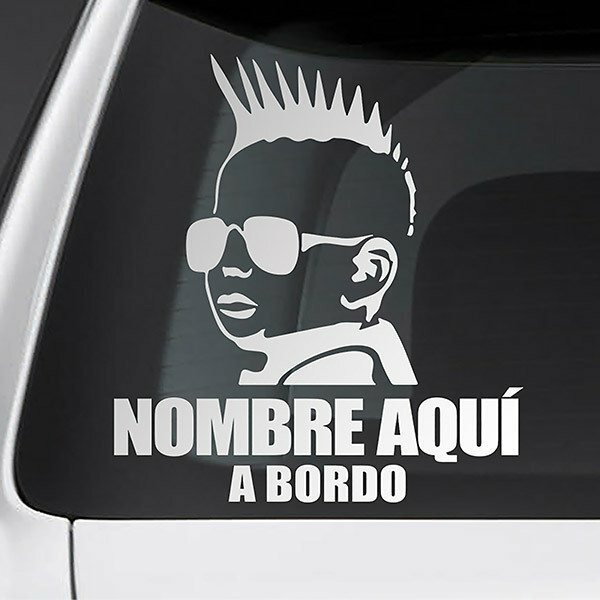 We offer a large number of customizable models for you to name your children, to make a more complete sticker.